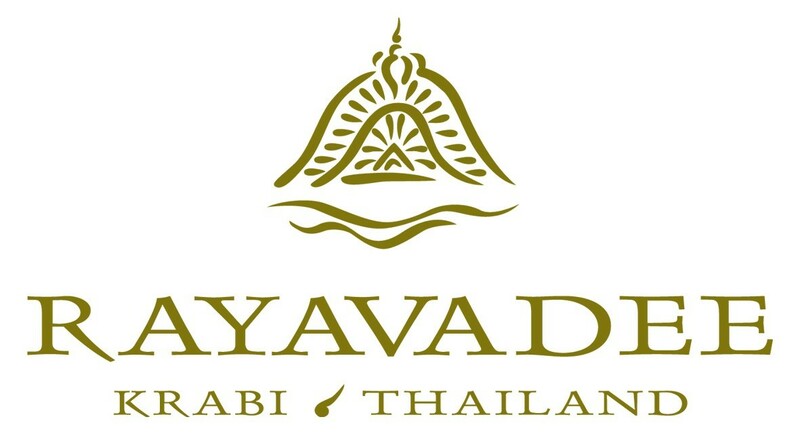 Rayavadee in Krabi, Thailand, presents an idyllic setting for a romantic escape with a loved one. Couples travelling from Australia to this popular holiday resort are invited to enjoy a special 3-night honeymoon experience combining beautiful accommodation, a fabulous dinner in a grotto, a chance to cook up a traditional Thai meal, relaxing and rejuvenating with a special massage of choice and an action-packed snorkelling adventure complete with picnic lunch. This special offer is available for stays at Rayavadee from 1 November to 19 December 2018 and 11 January to 30 April 2019. Set within the spectacular scenery of Krabi’s Marine National Park in the heart of the Phranang Peninsular on southern Thailand’s Andaman coast, Rayavadee features luxurious pavilions and beachfront villas spread over 26 acres of coconut groves and tropical landscapes, set against a backdrop of sheer limestone cliffs and bordered by three beaches. Whether guests are looking to visit a deserted beach at sunset or spend the day on a luxurious speedboat visiting Phi Phi Island or Phang Nga Bay, the array of sea excursions promise exhilarating adventure and romance. One can kayak through a pristine mangrove forest, climb aboard an elephant for a ramble through the Krabi landscape, scale a rock wall with a private rock-climbing instructor, hike a nature trail to a waterfall, learn to scuba dive or discover the art of Thai cooking.